Not only does the 2018 Mercedes-Benz E-Class have a stronger introductory engine than the 2018 Lexus GS, but it also promises far higher output at the top of the lineup. E-Class: A turbocharged 2.0L inline-four churns out 273 lb-ft of torque. Meanwhile, an AMG® turbocharged 4.0L V8 muscles out a whopping 603 hp and 627 lb-ft of torque. GS: A similar turbocharged 2.0L inline-four manages 258 lb-ft of torque. 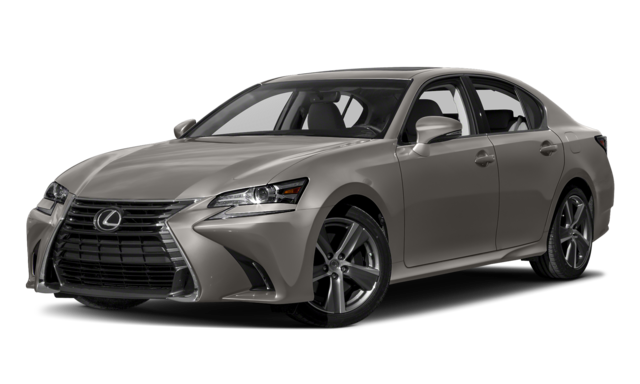 It gets its highest output from its hybrid version, at 338 hp. See the Difference in Person. 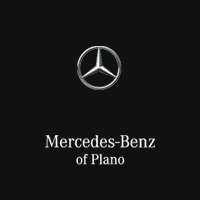 Test Drive the Mercedes-Benz E-Class at Mercedes-Benz of Plano Today! 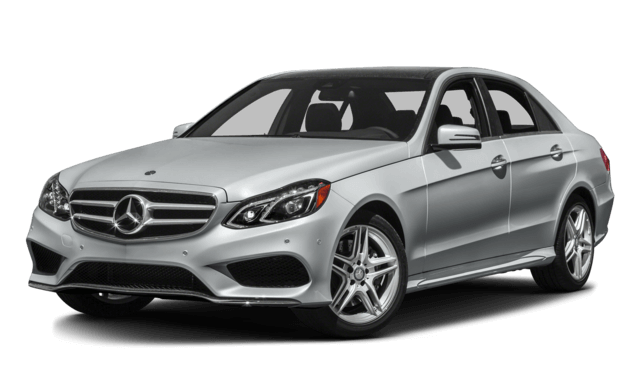 Take the 2018 Mercedes-Benz E-Class for a spin at Mercedes-Benz of Plano to see how it compares to competitors like the BMW 5 Series, and take advantage of our current specials from there!